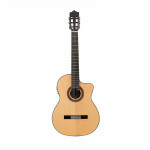 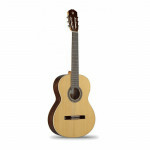 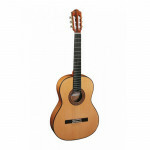 The Alhambra 3F Flamenco Guitar from Alhambra Guitars has a wonderful, singing tone with just a tiny hint of crispness. 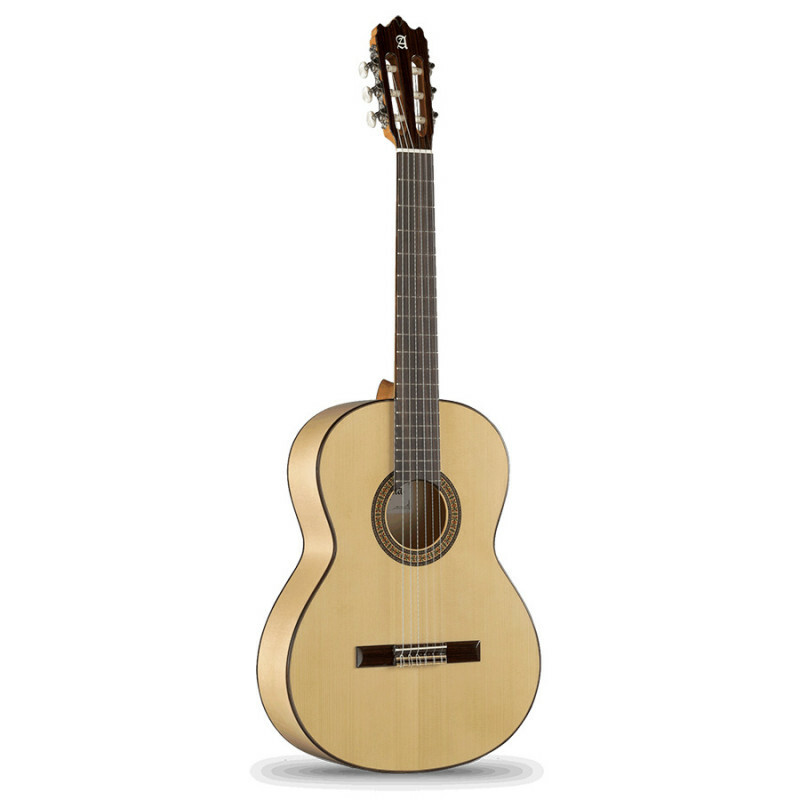 Just as its name suggests the 3F is perfect if you want to begin one of the more subtle art of Spanish culture, that is flamenco. 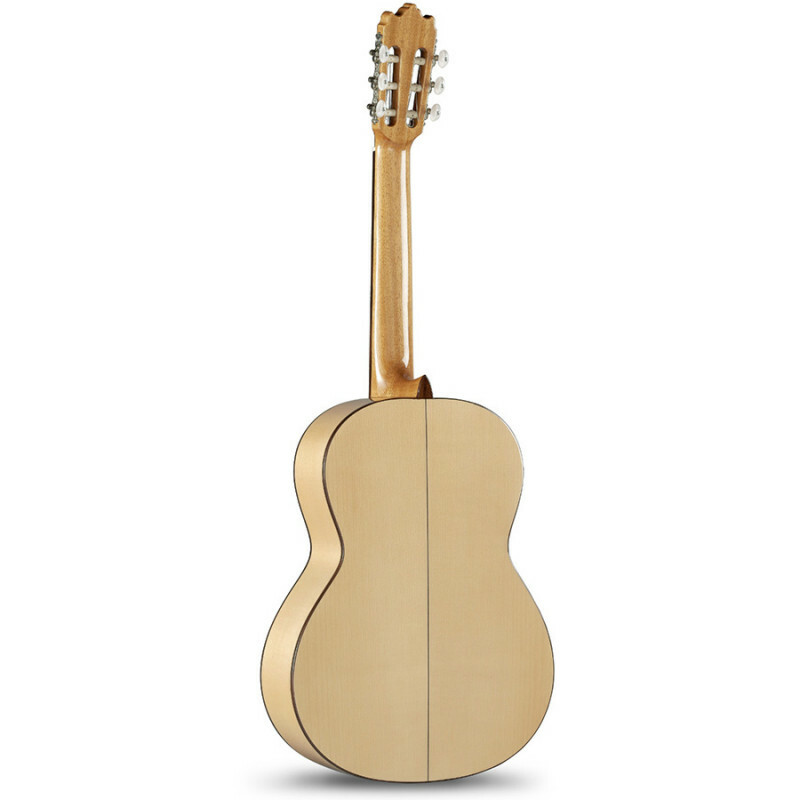 Built with solid German spruce and sycamore, the 3F relies on a simple yet appealing aspect. 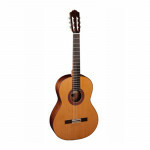 No fancy stuff here, the guitar takes advantage of its solid and reliable materials which will make the instrument last for a more than decent period of time.This one guitar may follow you through your whole apprenticeship and many years after.